A presence on 100 + acres of land of India’s corporate cities. Experts & visionaries from various fields have spent their valuable time to make this a BRAND. The AVANI EARTH CARE has been constructively and consistently active in real estate field since last 7 years. It owns land in 25 villages and has over 500+ acres of land deals to its credit. 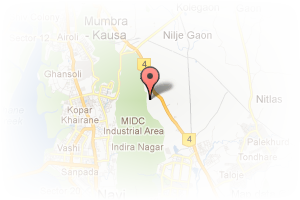 Address: panvel, Ranjanpada, Navi Mumbai, Maharashtra, India. 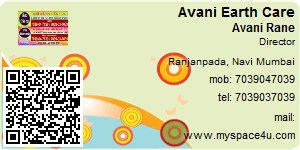 This Broker Profile page for "Avani Earth Care" has been created by PropertyWala.com. "Avani Earth Care" is not endorsed by or affiliated with PropertyWala.com. For questions regarding Broker Profiles on PropertyWala.com please contact us.